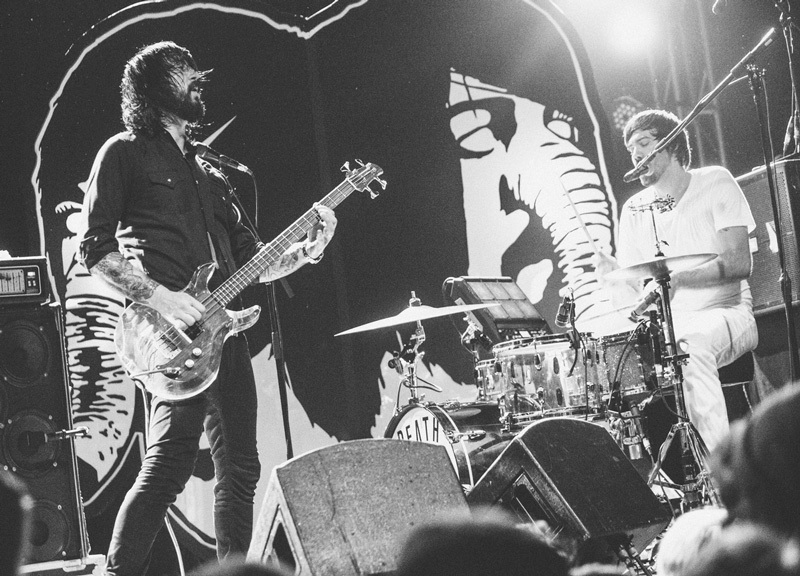 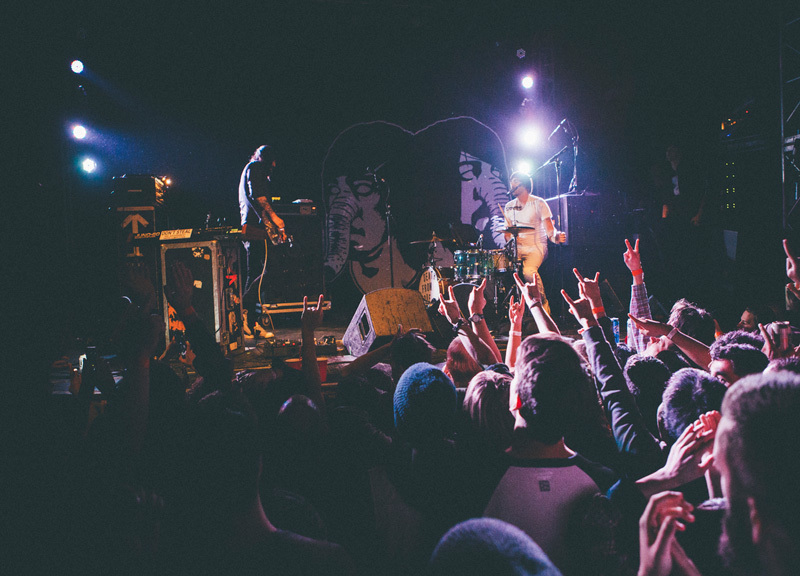 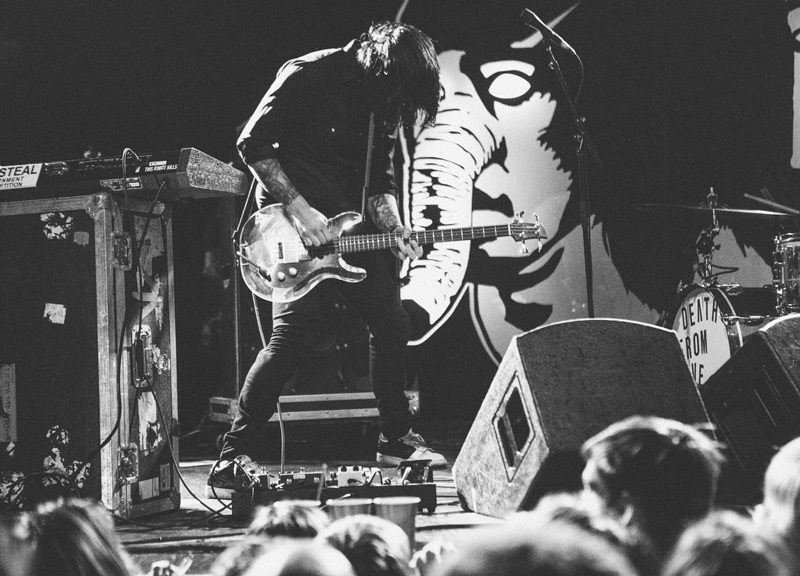 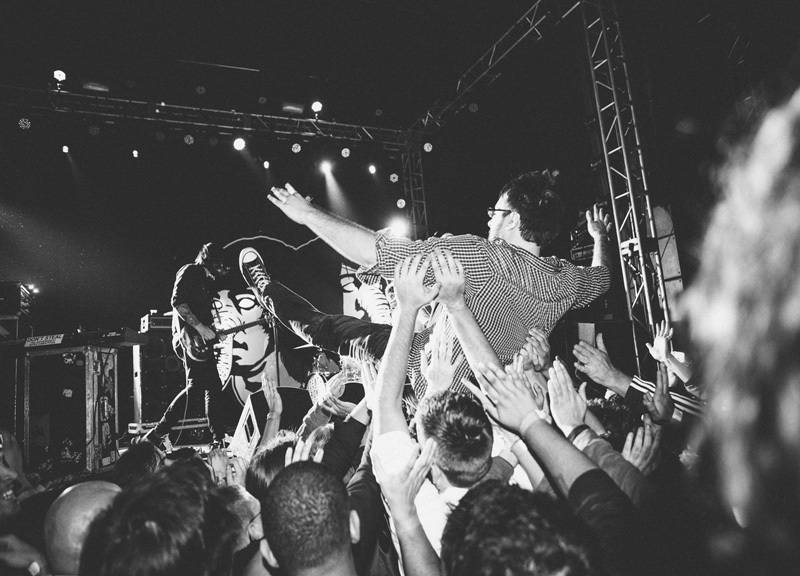 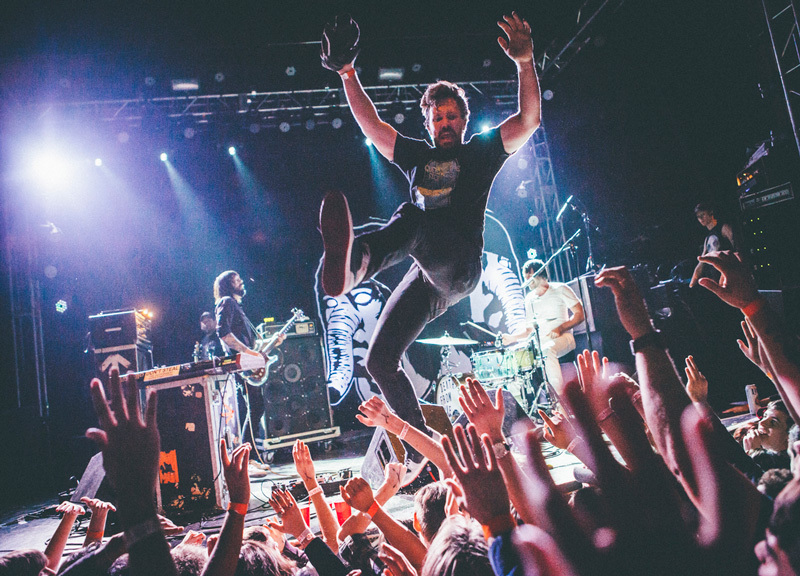 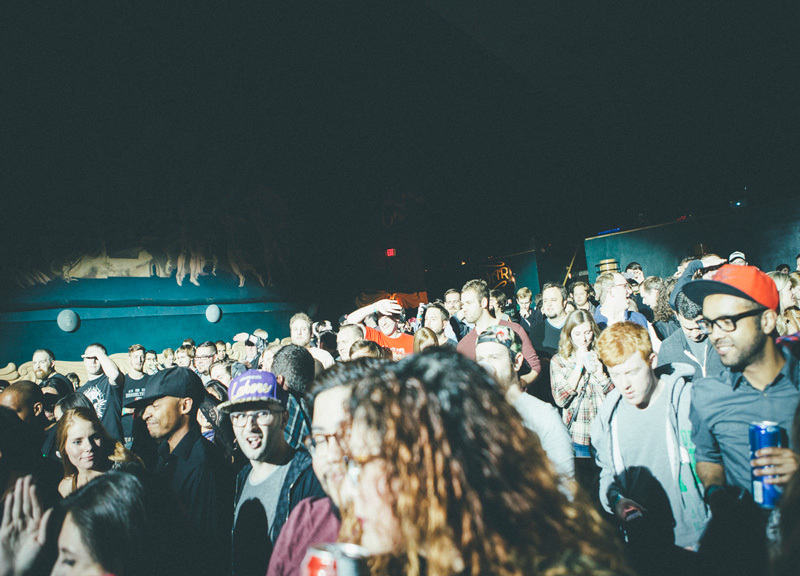 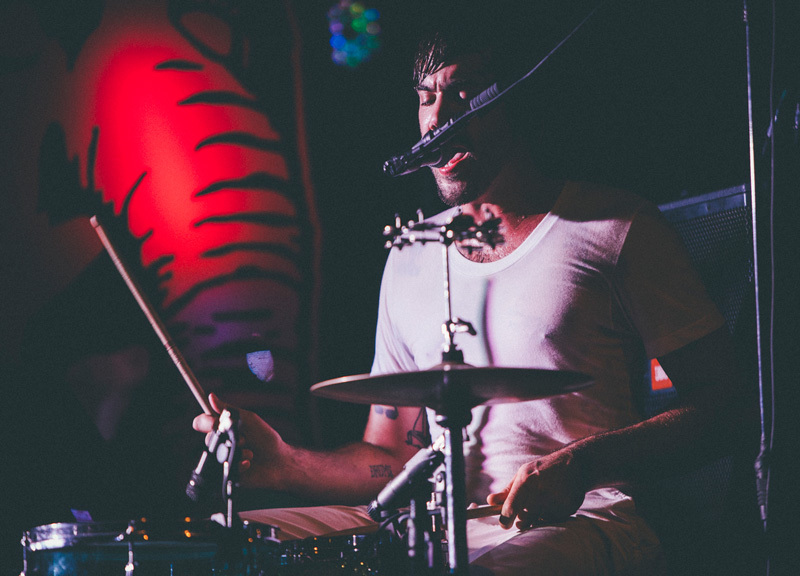 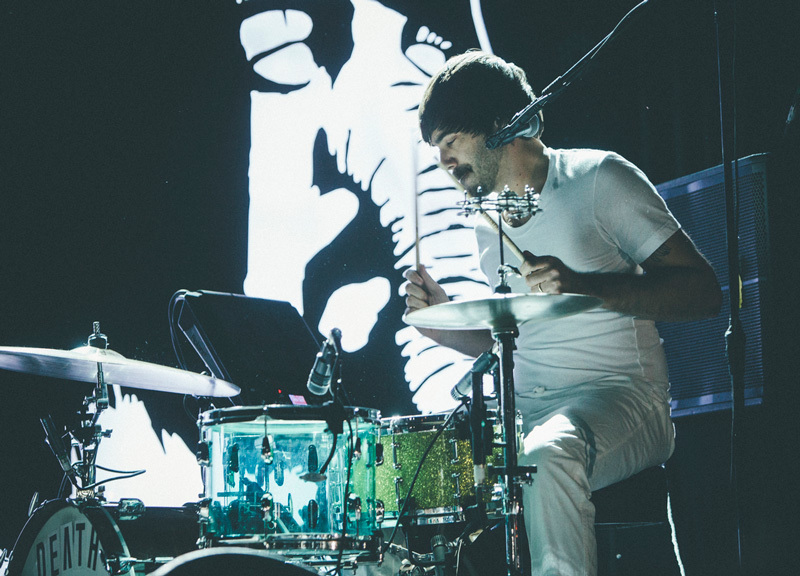 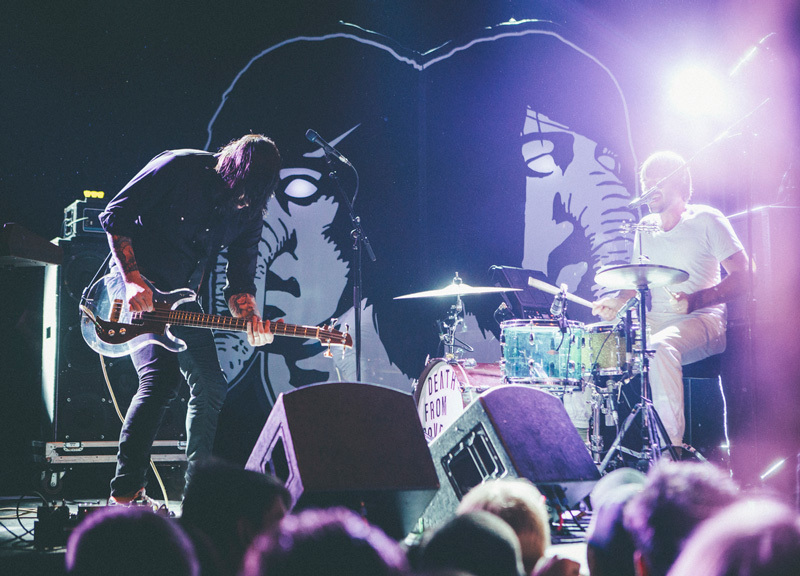 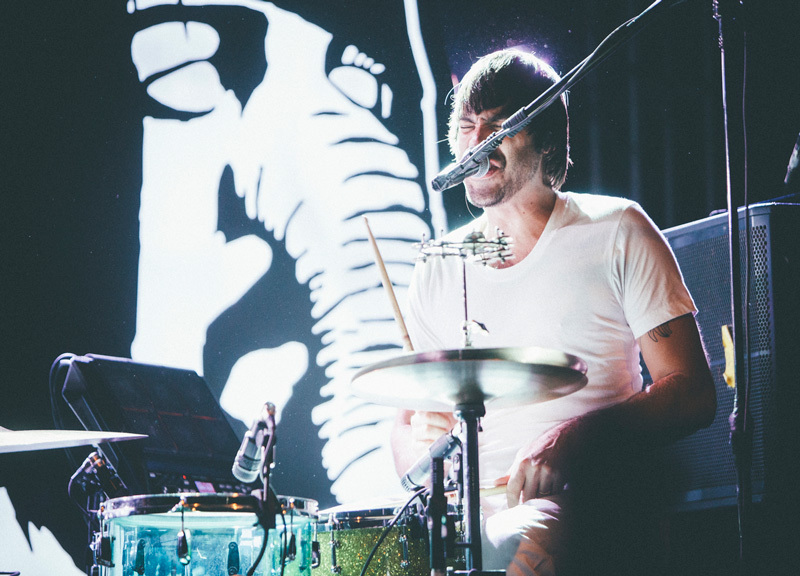 Scenes From Saturday Night's Death From Above 1979 and MSTRKRFT Sets at Granada Theater. 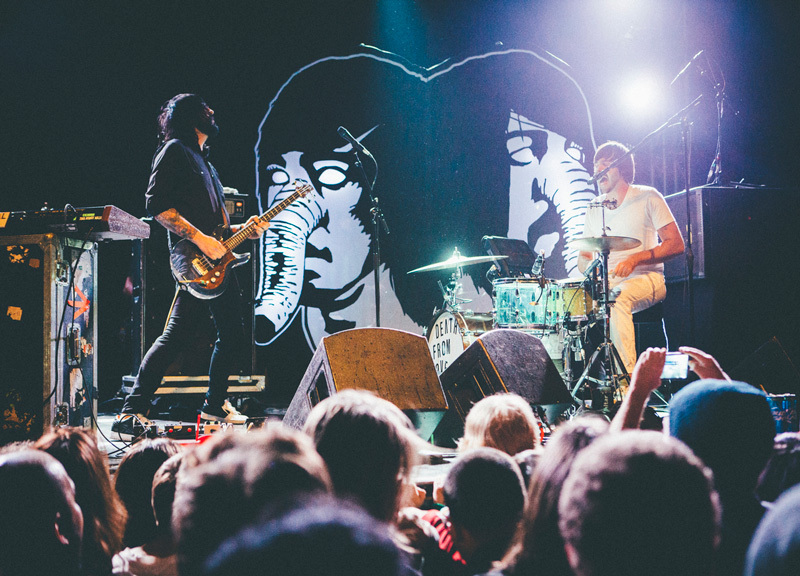 Until pretty recently, this weekend's Death From Above 1979 offering at the Granada wouldn't have seemed like a possibility. 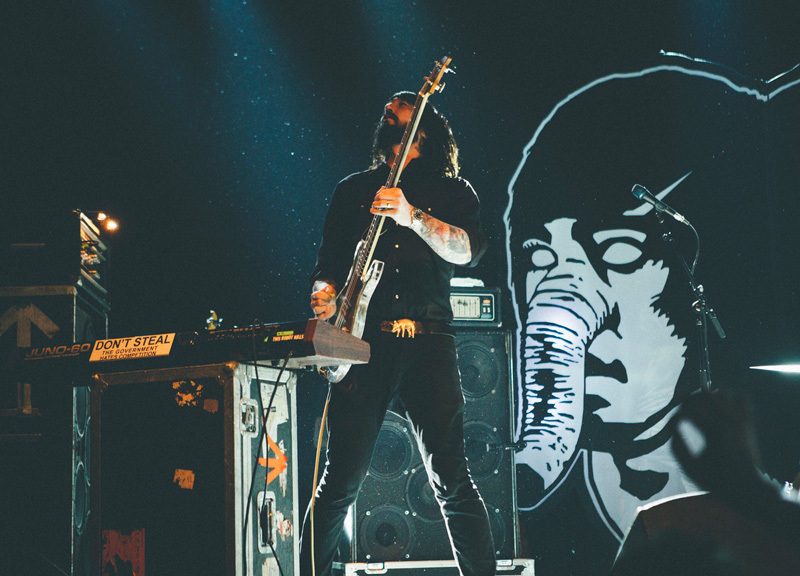 After the Canadian punk duo's initial rise to stardom in the early 2000s, the pair eventually grew distant and called it quits at the height of its success so as to work on other projects. 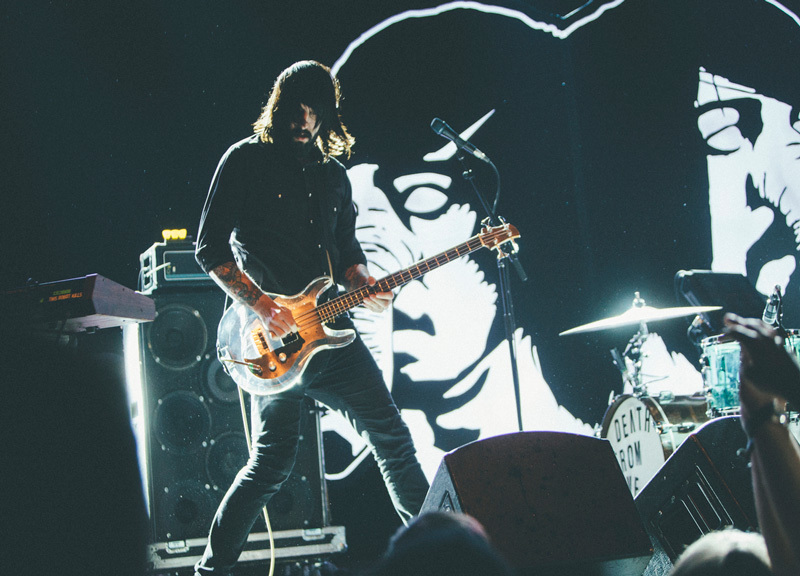 Most notably, bassist Jesse Keeler occupied his time as one half of electronic outfit MSTRKRFT. 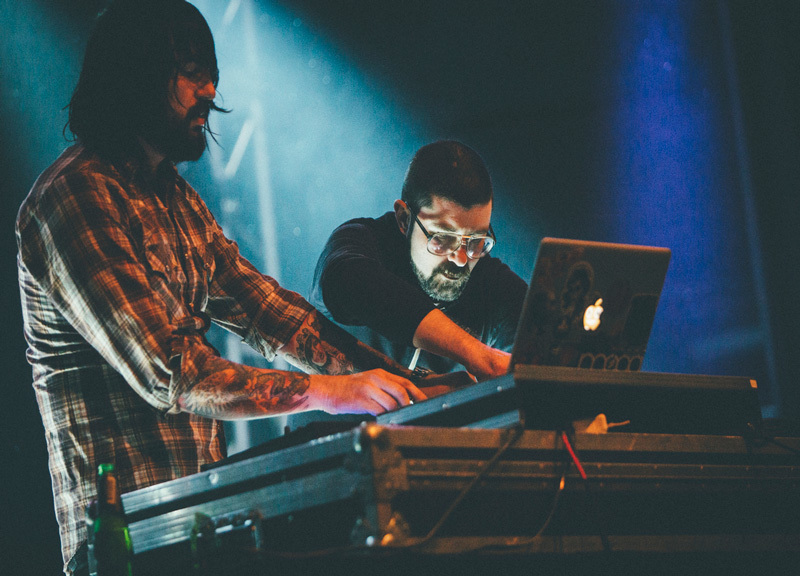 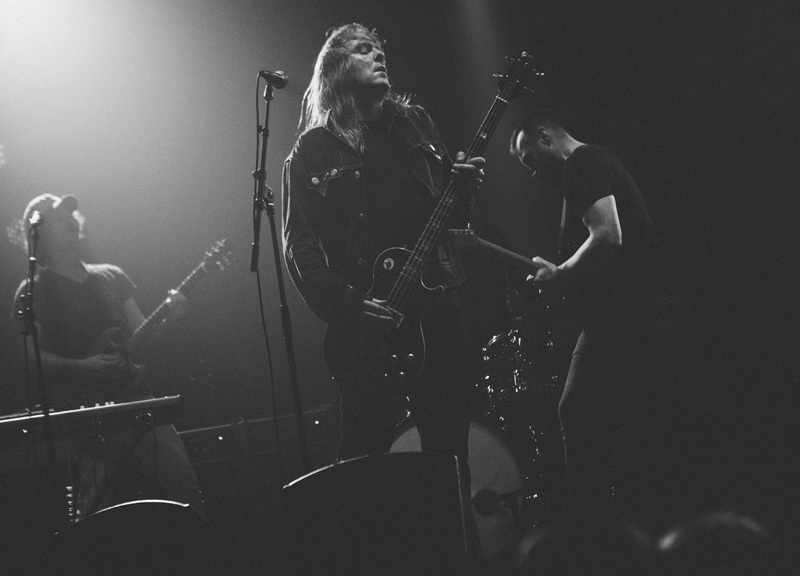 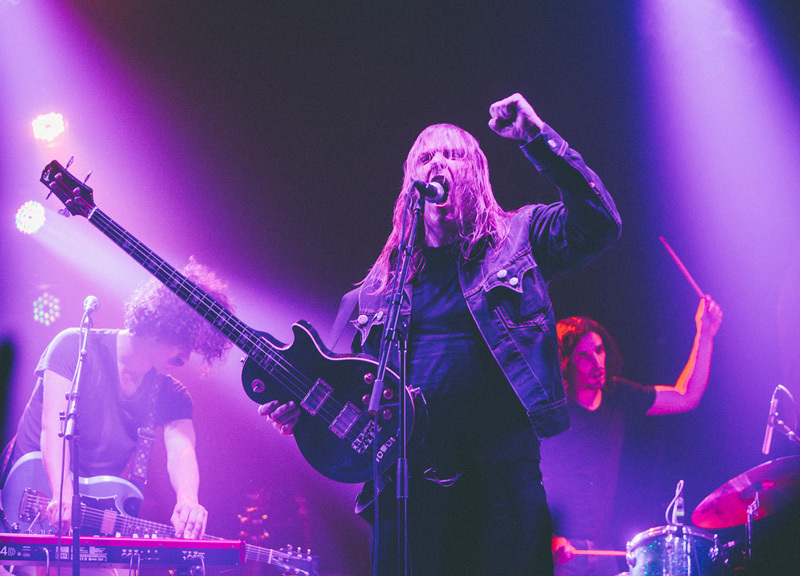 In September, though, the duo released The Physical World, its first LP in a decade, and embarked on an extensive tour in support of the album. 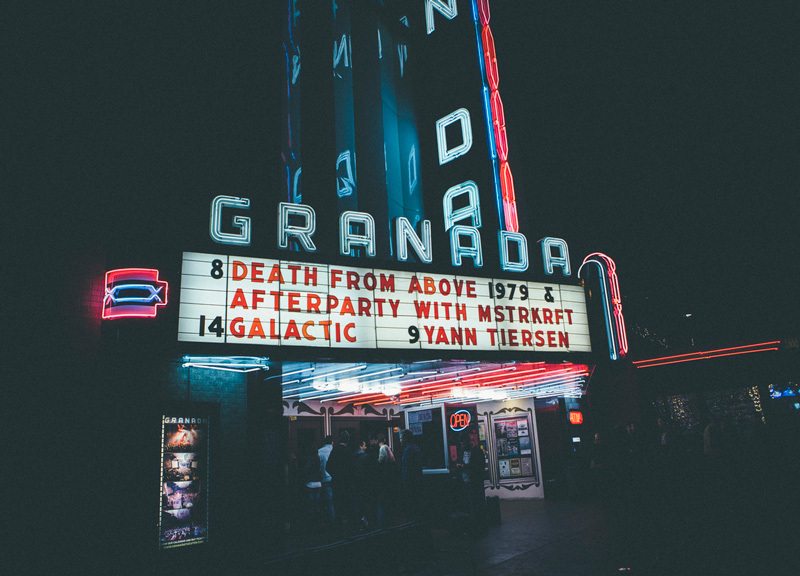 Saturday's stop at the Granada Theater came just a day after the duo rocked Austin's Fun Fun Fun Fest — and those who opted to stick around North Texas this weekend were rewarded just the same as Keeler's other duo played a special late-night after-party at the same venue following his first band's set. 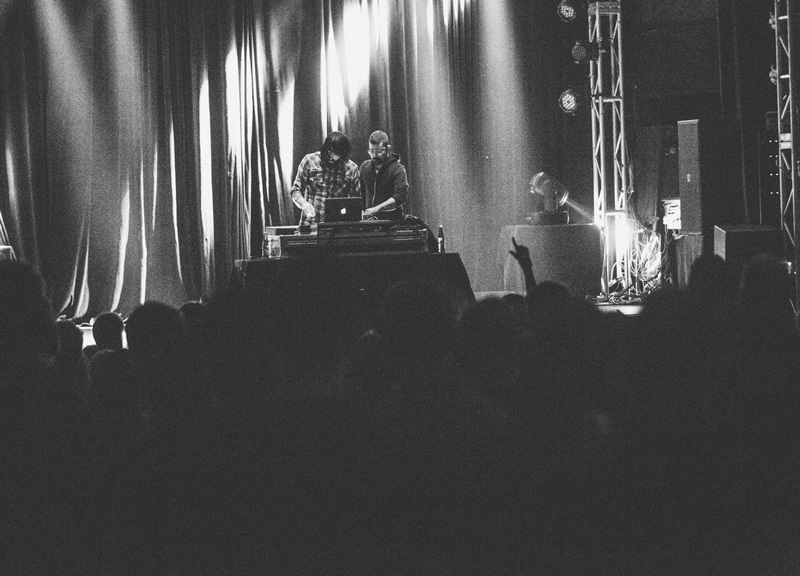 Photographer Karlo X. Ramos was on hand to capture images from both shows.